Pantone's official Top 10 colors for Spring 2012: Add a new handbag in Tangerine or Cockatoo and you're set! - Susan Said... WHAT?! If it’s considered a handbag, I’ve got it. Oversized totes, tiny beaded bags, ladylike clutches – I love them all. One of the reasons I am so enamored is the sheer number of options. Should I choose the houndstooth satchel or the mock croc Kelly bag? Decisions, decisions! The other reason I love handbags is that they don’t need to fit. Trying on clothing is an exercise fraught with difficult-to-answer-questions. Will this jacket cover the waistband of the pants I have in mind? Will this skirt match the boots I already have? And of course, does this dress make me look fat?! 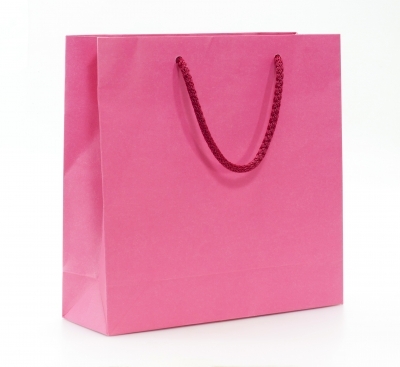 Handbags, however, are a balm to the shopper’s soul. Endless styles and sizes enough to satisfy even the most discriminating fashionista. And this season, a veritable rainbow of colors, too. 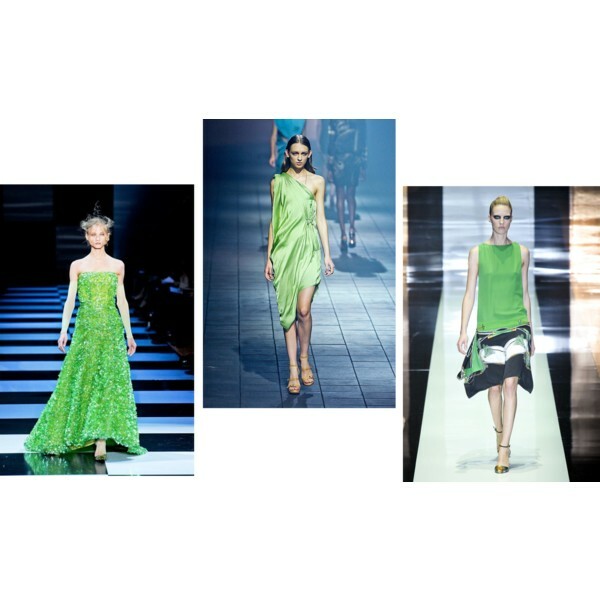 Above is a list of Pantone’s official Top 10 colors for Spring 2012. I recommend handbags in every shade! The best look this spring? A silk neck scarf with... just about anything! Separator image Posted in WOMEN'S FASHION and tagged with accessories, bag, clutch, fashion, handbag, style, Susan Said What? !, tote, WOMEN'S FASHION. 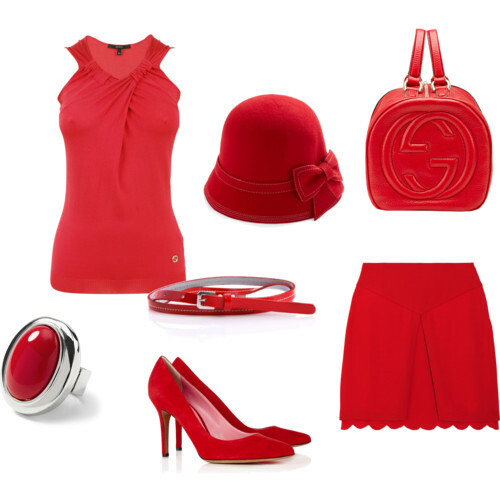 Today is National Wear Red Day; Celebrate the power we have as women to wipe out heart disease and stroke!